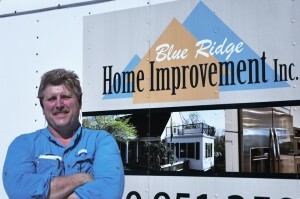 Jim Reigel began working as a carpenter for BRHI in 1996. With extensive experience as a custom home builder and self-taught carpenter, Jim has become a lead carpenter and an integral member of the BRHI team. This West Virginia native attended Marshall University in West Virginia where he studied accounting, marketing and finance. 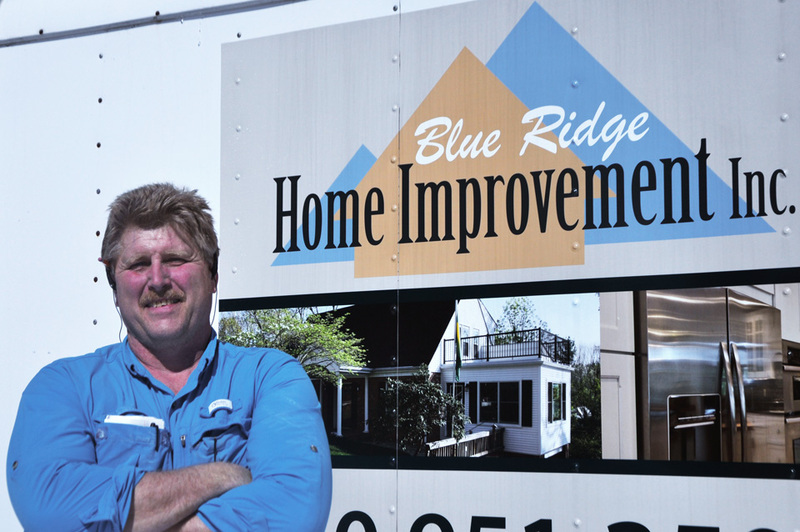 He went on to work as a restaurant manager for 9 years before moving to Blacksburg in 1987 and began working as a custom home builder for a local contractor. Jim says the keys to success are enjoying what you do and following your dreams. His favorite thing about working for BRHI is working with his hands to create beautiful spaces that his clients can enjoy. He also enjoys working for BRHI because he says they are one of the few remodeling companies that stay on the cutting edge of building techniques and technology. Something that everyone should know about Jim is he is happily married and has two teenage boys. He also enjoys traveling and and once traveled to Alaska, driving 11,000 miles in 17 days. Jim’s goals are to continue to work hard so that he can retire and spend more time traveling around the country.